X Factor UK 2017 Final Live: The streaming and winner of XF season 14 final will be on this weekend. You will be able to watch it online with the given information on the page below. It will be a 2-part/episode finale and takes place on December 2, 2017. The winner will be announced on Sunday, December 3. Here’s all you need to know about the finale. 4 Who won The X Factor last year? 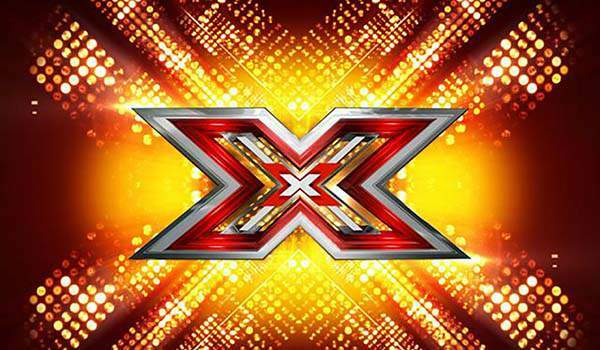 Usually, the X Factor series of the particular year finishes 10-15 days before the Christmas Day to ensure that the winner gets to bag the Christmas Number One. But, this time around, Simon has made some big changes. So, it has caused the final to move up to Dec. 2, Saturday at 7:05 pm on ITV. Strictly Come Dancing (SCD) will face competition as it will be aired on BBC1 in the same time slot. The past few years, it took place at Wembley Arena in London. Usually, it took place at the smaller studio venue. However, this year’s finale will be held at Excel Centre in London. It will be the first time in the history of the show that EC has been chosen as the venue. If you are 16 or more in age, then you can get them. The tickets will be made available on the Applause Store online. All you need to do is to first register on the site. Then, you will receive an email notification when the tickets go on sale. You need to make sure to check others (spam/junk) folders too. The system will randomly allocate tickets. However, a person can get utmost two tickets. Successful ticket applicants will be mailed/be informed 48 hours before the show starts. Who won The X Factor last year? Matt Terry won the show in 2016 and beat Finnish Saara Aalto. Then, he released Ed Sheeran’s Christmas ballad When Christmas Comes Around. It went up to number 3 on the charts. Nicole Scherzinger mentored him on the show. She didn’t think that the winner will come from her category this year. Kevin Davy-White was eliminated on Saturday.